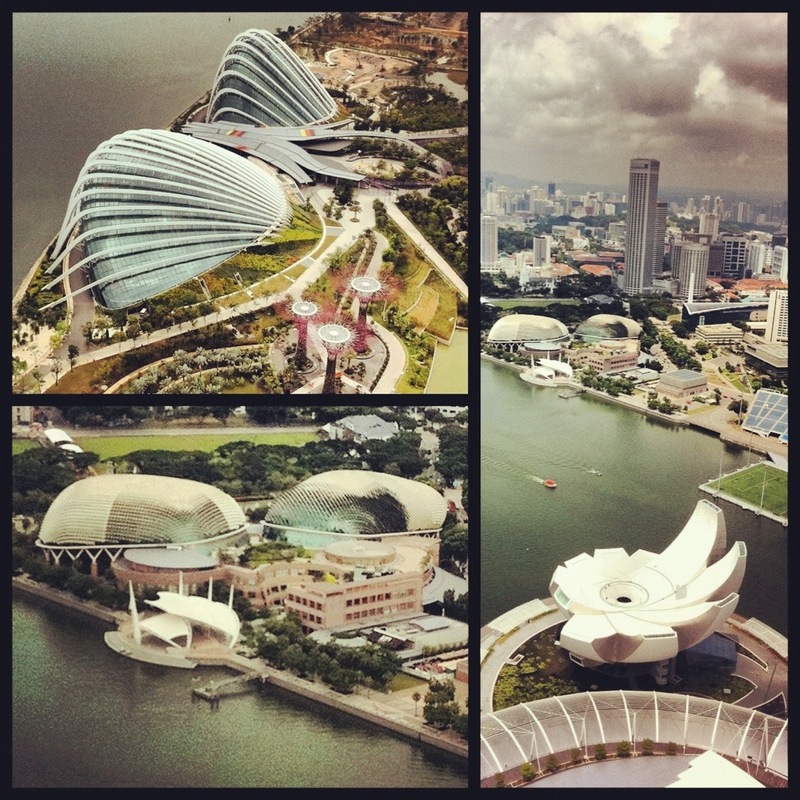 Singapore…This modern Asian city is bursting with state of the art architecture! 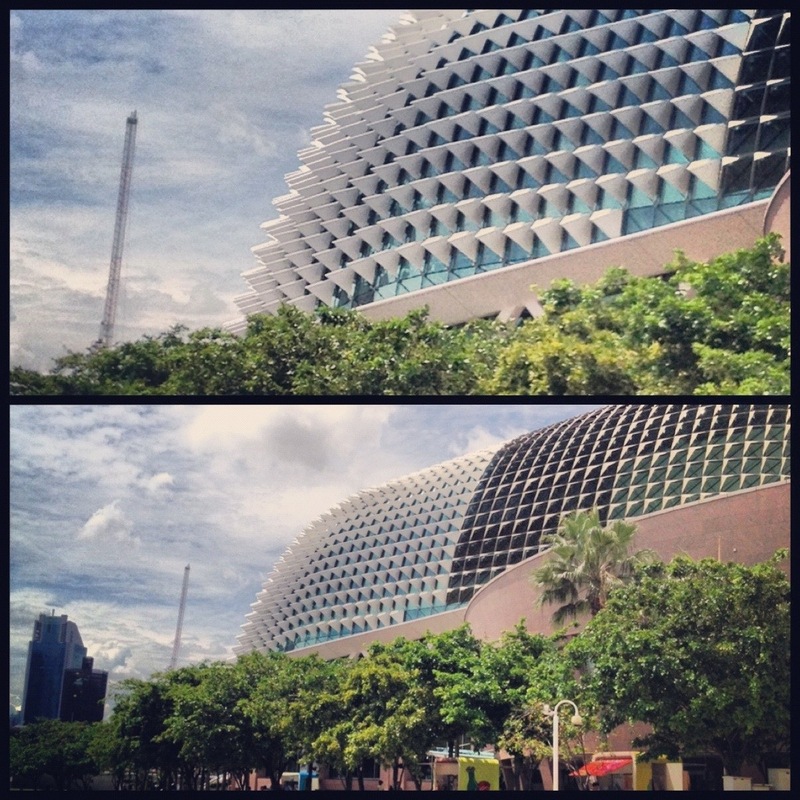 The skyline is starting to take on a space age look with a futuristic sensibility! Marina Bay Sands is the new icon of the waterfront…it’s spaceship top high in the sky holds an incredible cantilevered pool over the city with a disappearing infinity edge! 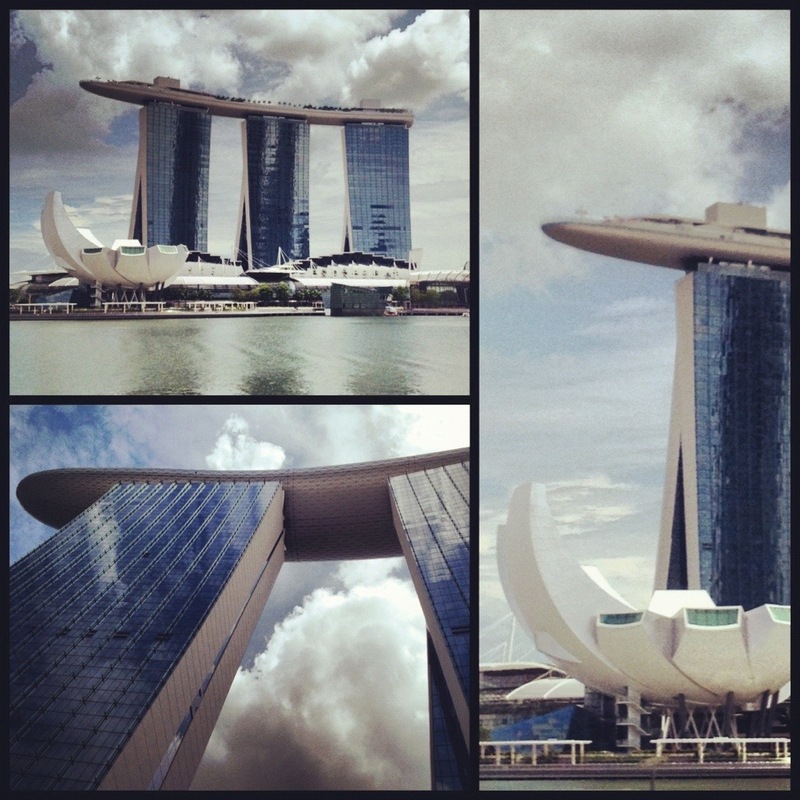 All around the Marina Bay you can spot cool new marvels of architectural engineering! Standing at the water’s edge feels as if you are looking at a glossy magazine featuring creativity with an eye to the future! It is great to see a city working so hard to remain current and evolve with the times! 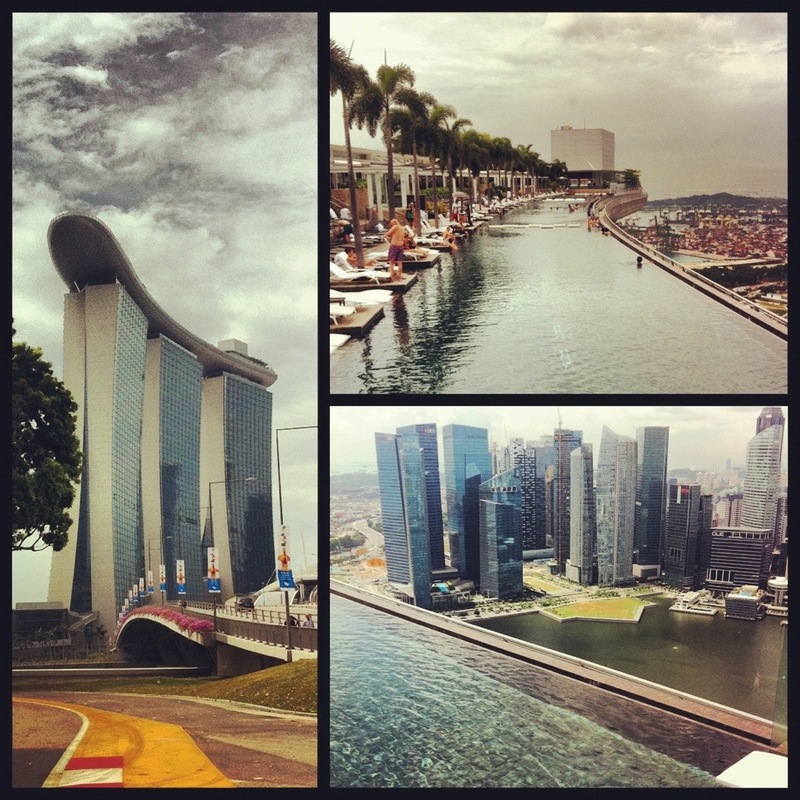 Singapore is rapidly growing and evolving to reflect what a modern day metropolis should look like! 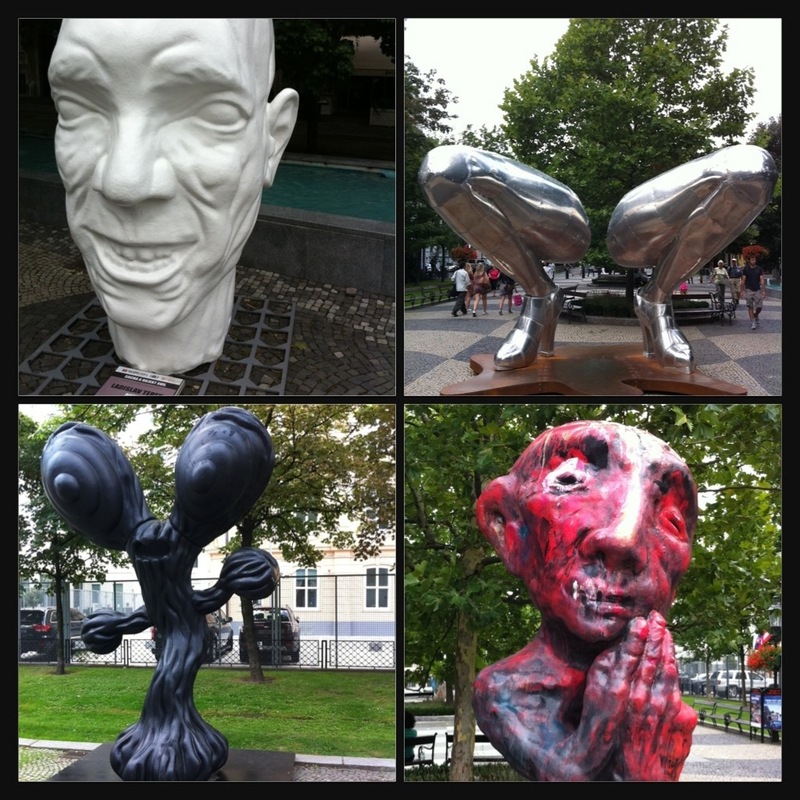 Bratislava, Slovakia…no famous museum, no renowned artist, and no worldwide known sights…Yet Bratislava sets it’s own stage showcasing amazing modern art and artistic expression. 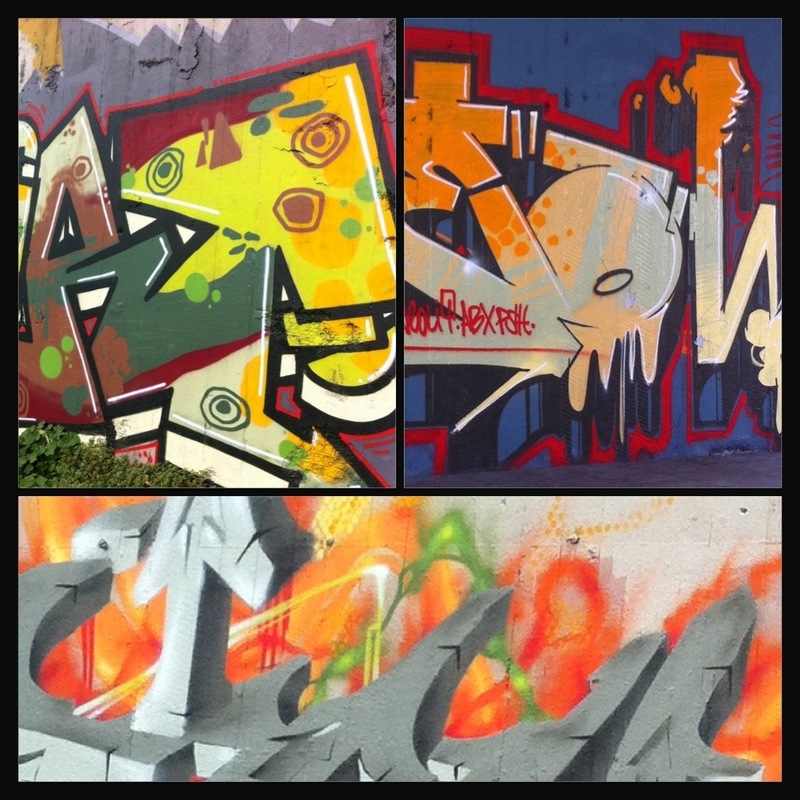 Vivid graffiti blankets the town and a major installation of modern sculptures line the main boulevard. Kudos to this Slovak town for fostering and creating something visually stimulating and totally interesting! 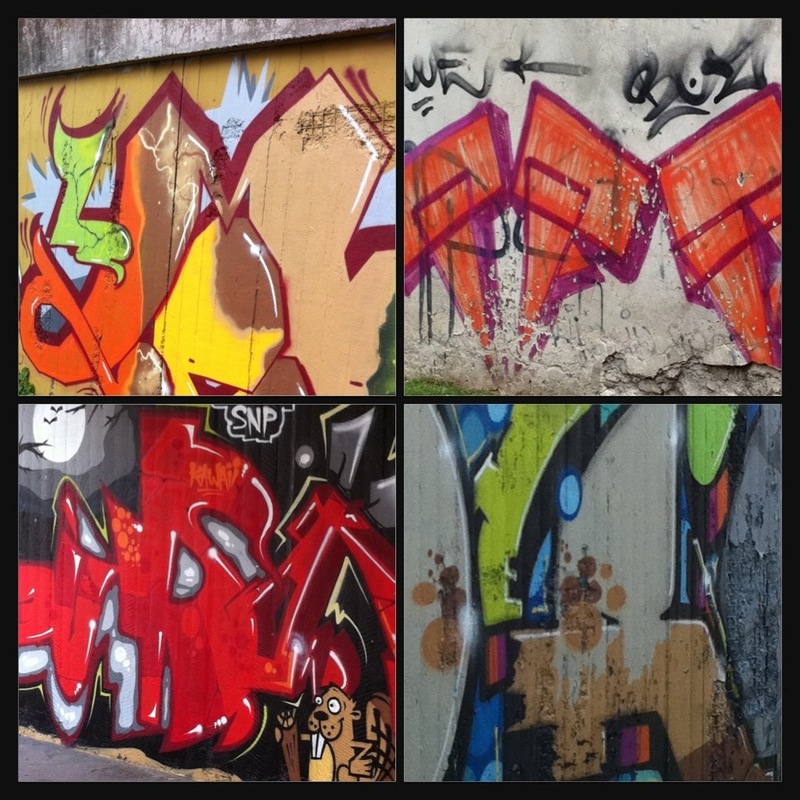 Creativity and originality can find a home everywhere! Today is a big WOW! I am strolling thru what looks like Mars or some sci-fi set for a futuristic movie feeling like somehow I have been transported into OuterSpace. 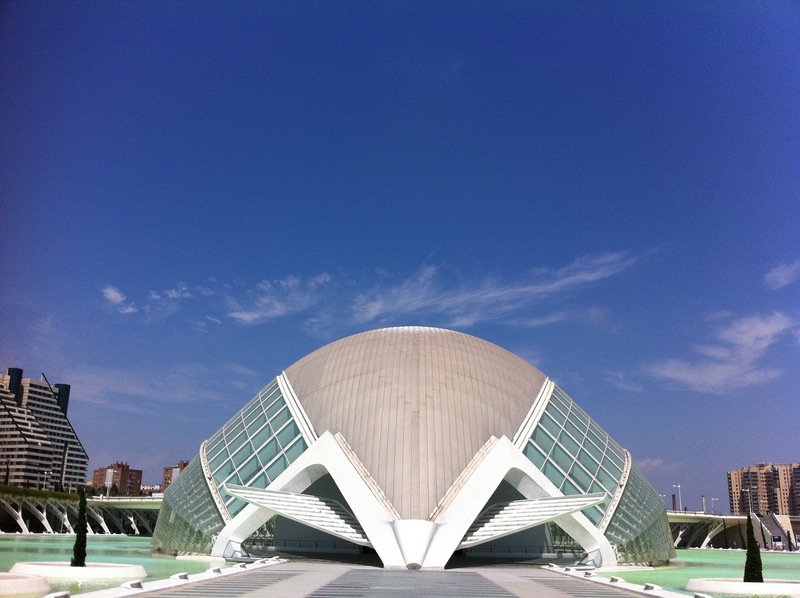 I am not lost, rather I found the nirvana of modern and forward thinking architecture in of all places, Valencia, Spain! 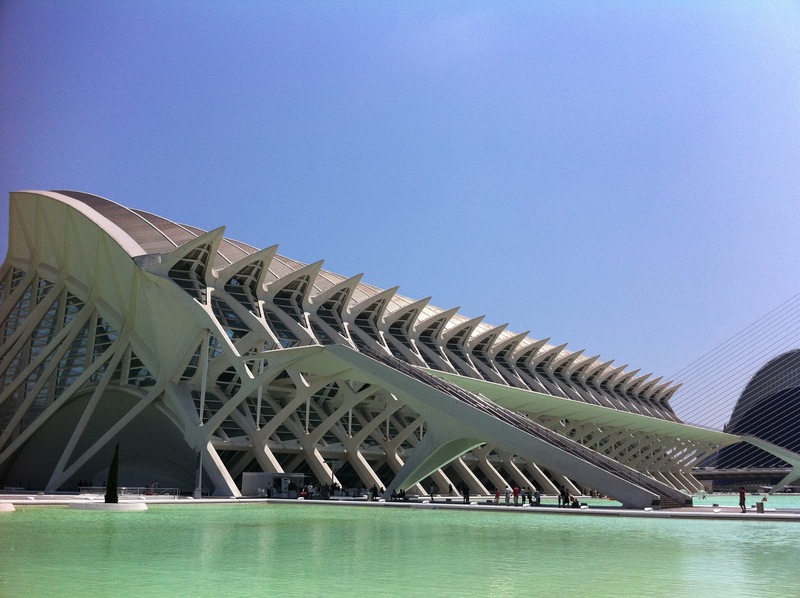 I am walking around having to pick my jaw off the floor at every turn…I am at the site of Ciudad De Las Artes Y Las Ciencias (the city of arts & sciences) not far from the old town center of Valencia. Museums can be boring, but not here! Creativity is king…we can do anything with imagination. 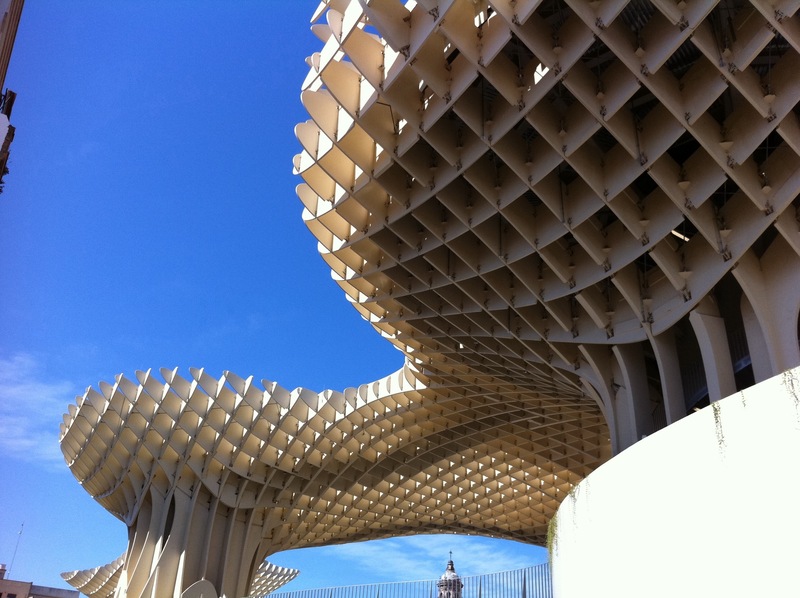 Spain is a testament to this and this country has sparked so much inspiration with it’s blend of old & new! 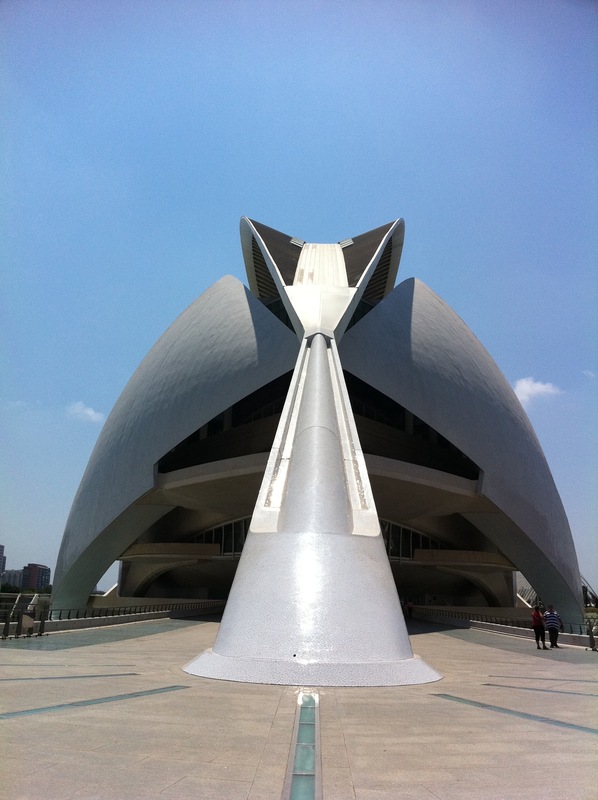 This is beyond sightseeing, this is a religious experience for anyone creative or anyone who appreciates creativity. 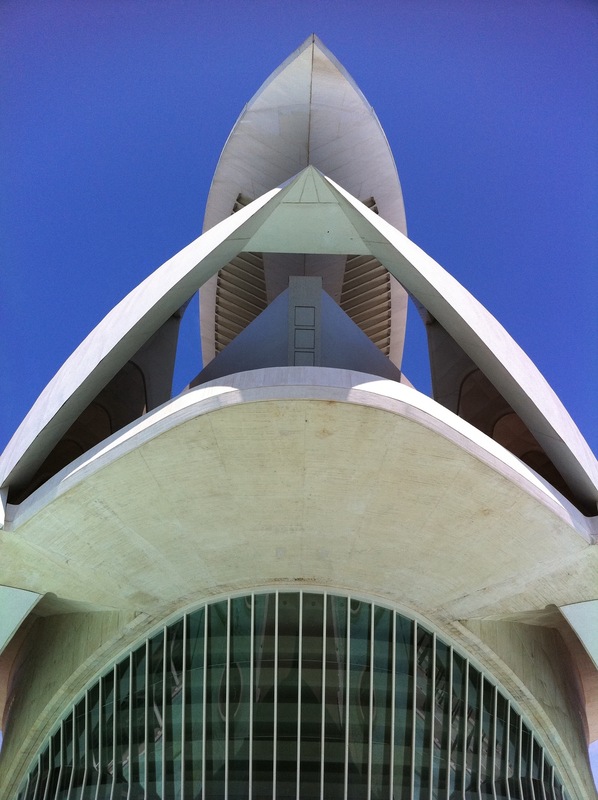 Architecture so perfect and symmetrical yet like nothing you have ever seen! Whitewashed and glowing under the intense sun, there is something to see at every angle. 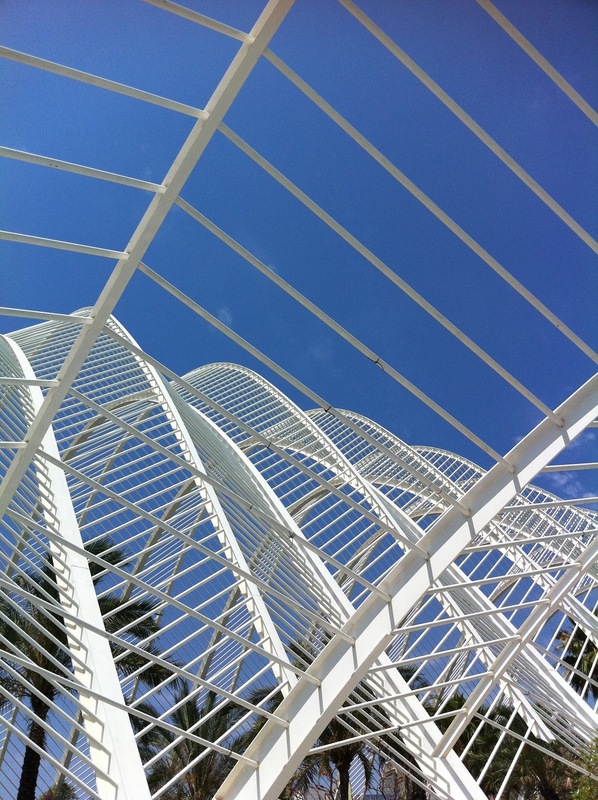 Rent a bike and enjoy a ride around this amazing complex labryinth of curves and angles. Duck under arches and pillars and test some of the acoustic wonders this place holds! 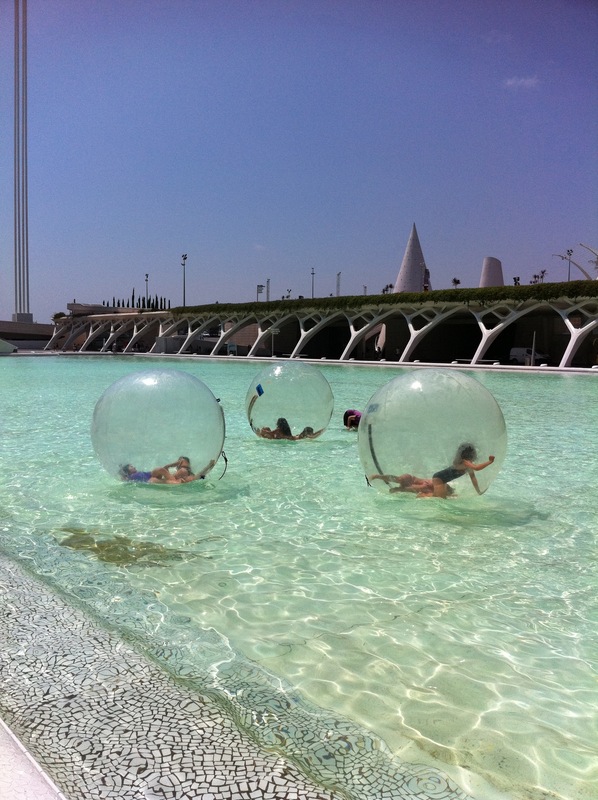 I loved the kids playing in inflatable balls in one of the lagoons. 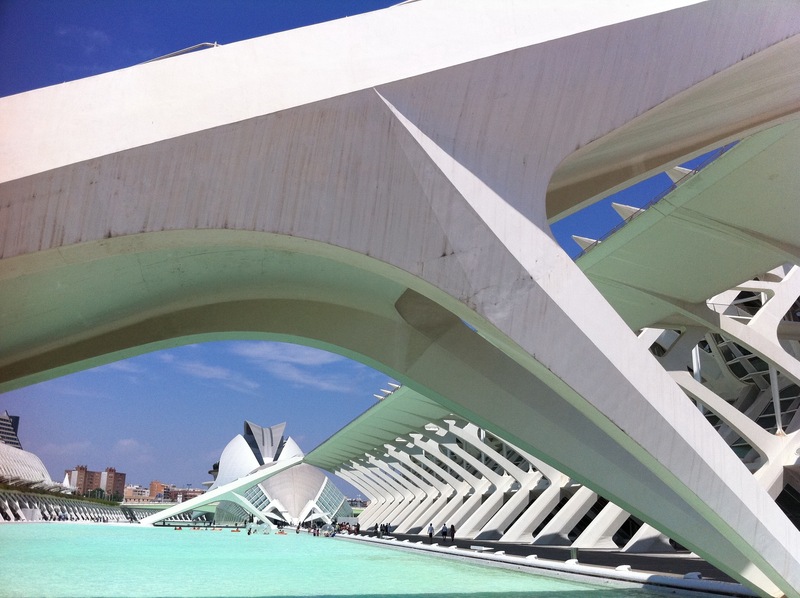 Valencia is the birth place of Paella, but I will remember this place for opening my eyes to so many design possibilities! 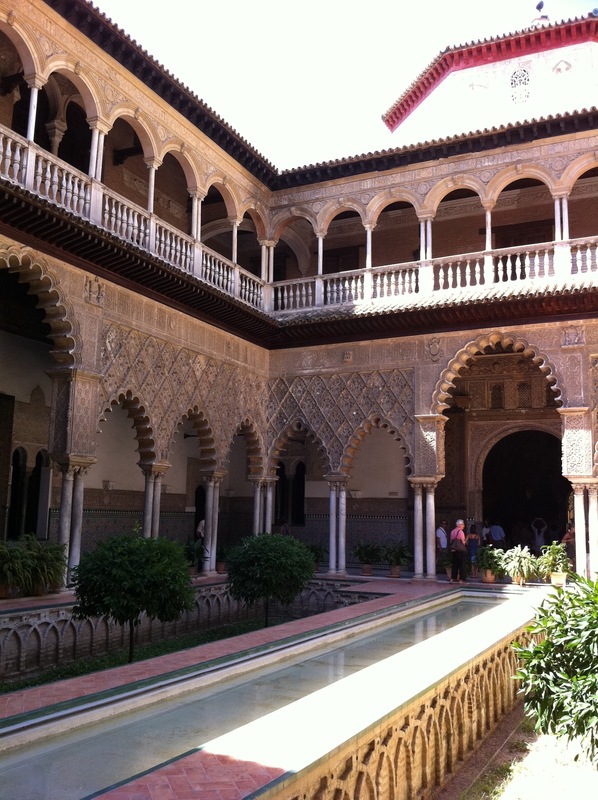 Seville, Spain…today I set out from our port of Cadiz to the beautiful city of Seville. Renfe trains are modern and clean and the ride was easy and comfortable. 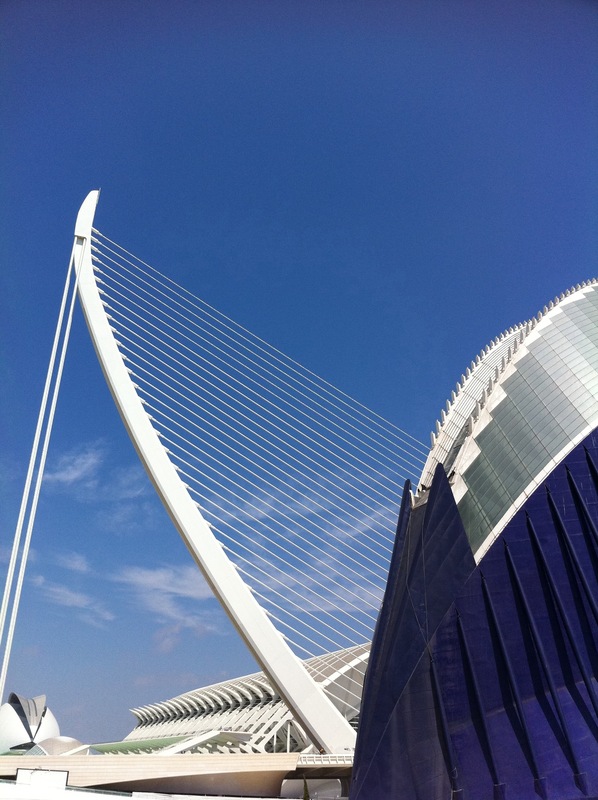 I am awestruck by the juxtaposition of modern futuristic architecture amongst buildings centuries old. 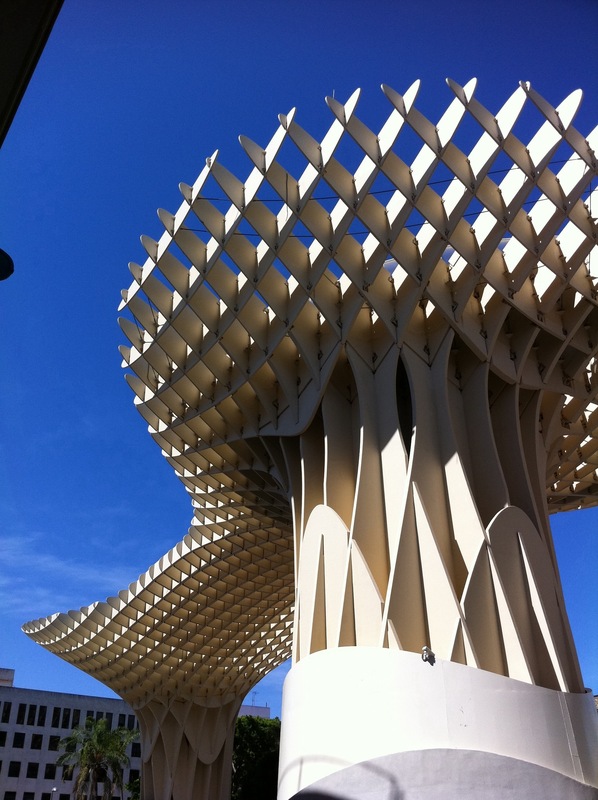 Cutting edge work such as the spectacular Metropol Parasol (the world’s largest wooden structure) built so amazingly like a waffle in the sky to the Alamillo Bridge are set amongst the Cathedral of Sevilla housing the tomb of Christopher Columbus and the royal residence, Alcazar, built in the 10th Century by Muslim Kings. I am totally inspired by how seamlessly it all works together. I realize this is a great idea for fashion. People refer to style that is futuristic or weird as “Avant Garde”, but by mixing it together with classic or traditional pieces it really is not so weird or “out there”, rather it pays respect to the past and speaks to the need for the future! I suggest walking from Parasol to the Cathedral as the stroll through winding narrow cobblestone lanes allowed me to stumble across tiny shops selling the most amazing handmade scarves, jewelry, and couture gowns all made by Spanish artisans! 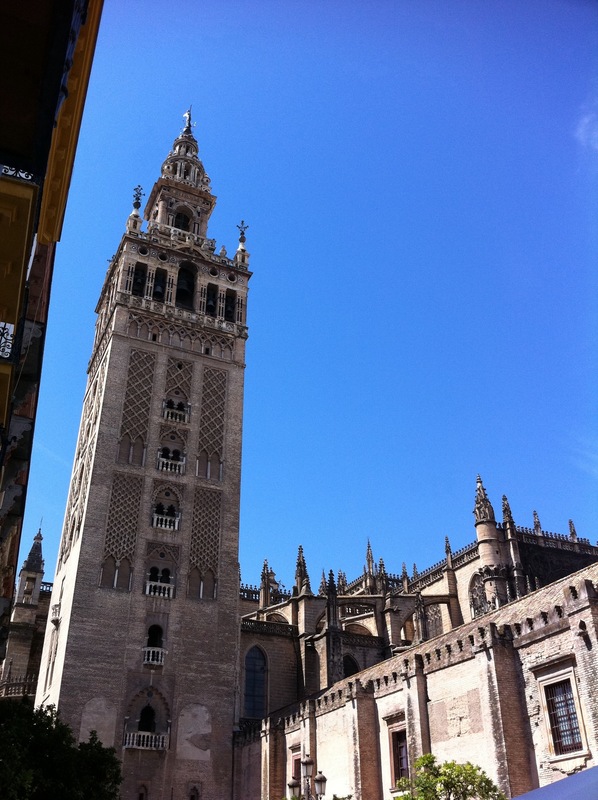 Viva Espana and congrats on your big soccer win last night over Italy…you can feel the country’s pride everywhere today!